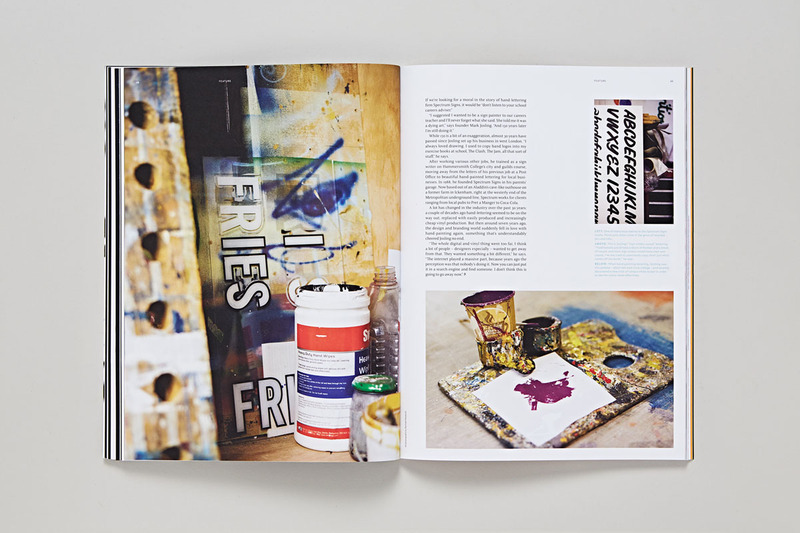 London type foundry Fontsmith has launched a print magazine dedicated to lettering and type design. 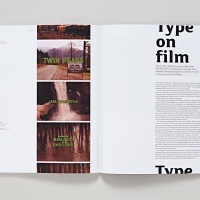 Issue one of TypeNotes includes a look at great type for TV and film, choosing the right typeface for an ad campaign and the challenges of creating Cyrillic fonts. 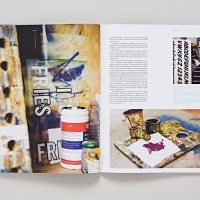 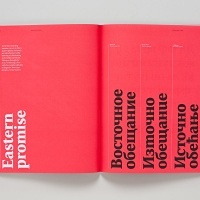 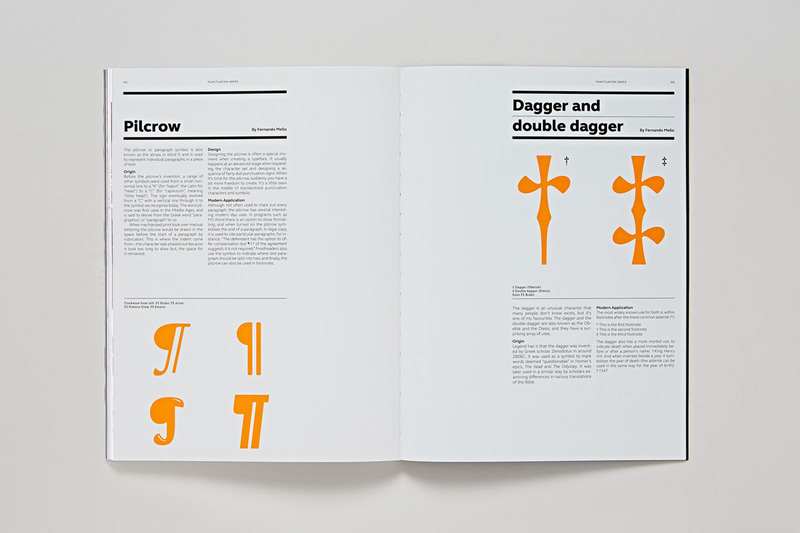 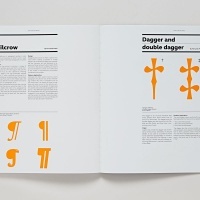 The magazine was launched to mark Fontsmith’s 20th birthday. 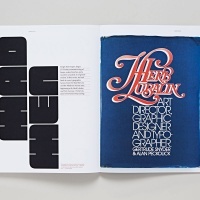 Founder Jason Smith says it celebrates the foundry’s love of type and the craft behind it. 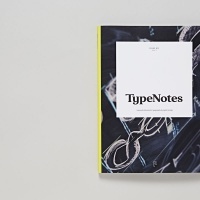 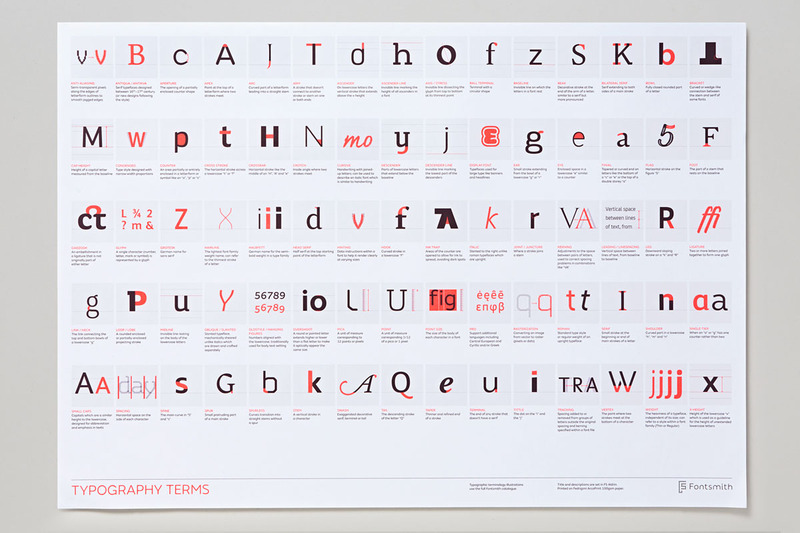 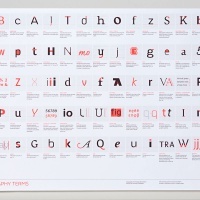 “TypeNotes is a collection of ideas about type and design that we hope will be something to keep and collect…. 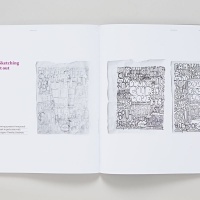 My ambition is to share our little world of craft – what we do and what makes us think,” he says. 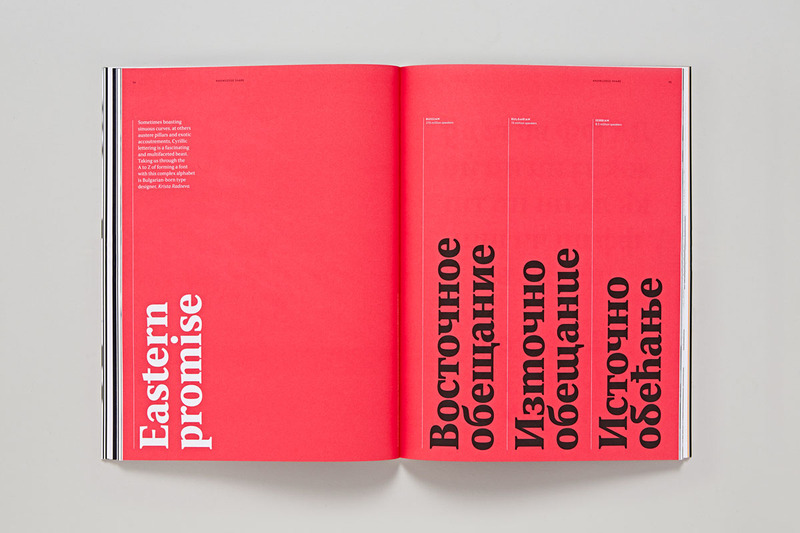 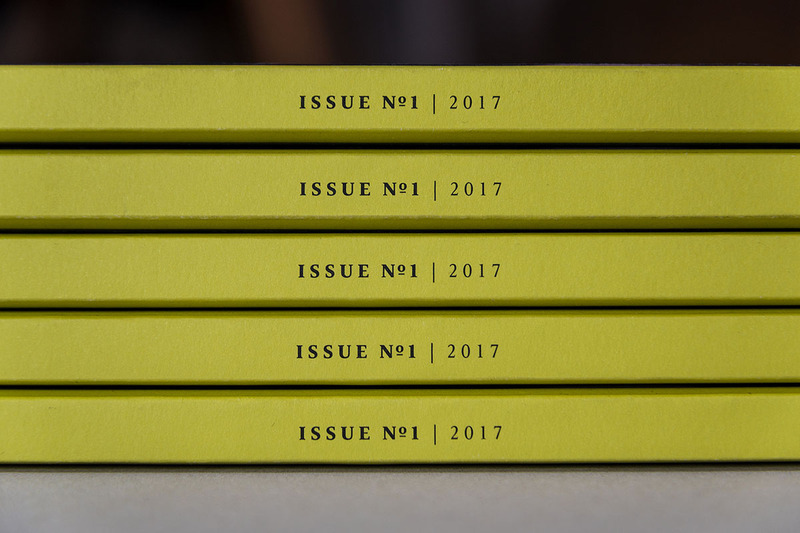 The magazine was designed by The Counter Press and Fontsmith fonts are used throughout. 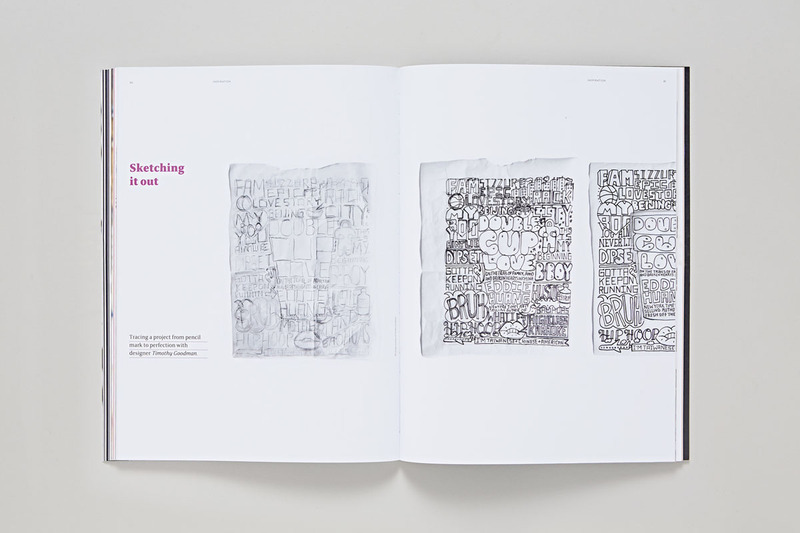 Emily Gosling is Acting Editor and contributors include Fontsmith designers Stuart de Rozario and Krista Radoeva as well as Andy Altmann of Why Not Associates, who explains how Blackpool’s Comedy Carpet was made. 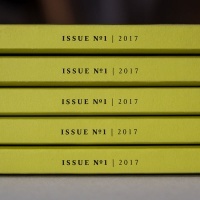 Issue one is priced at £10 and each copy comes with a free poster of typographic terms designed by Exeter studio Believe. 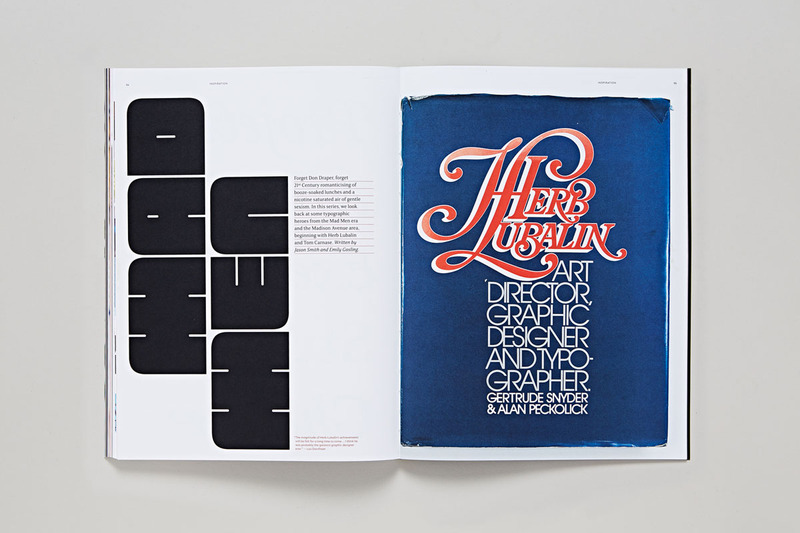 It’s a great way to showcase the company’s products and articles will appeal not just to type designers but anyone with an interesting in lettering. 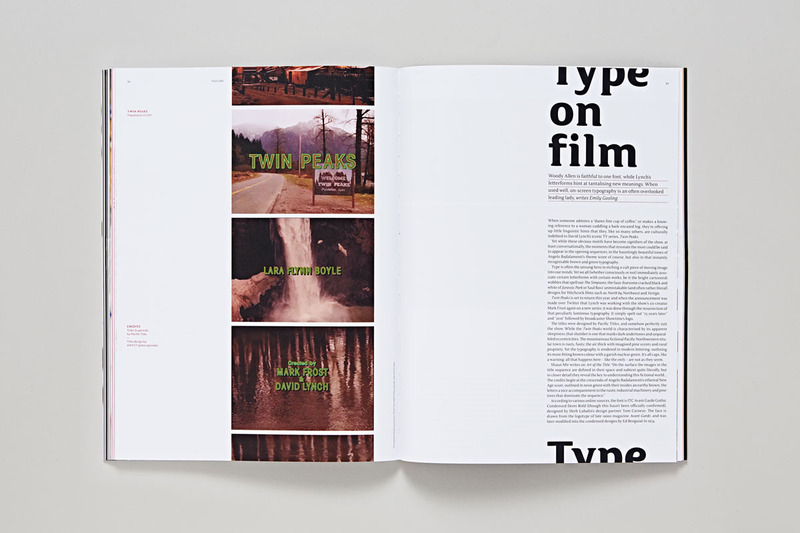 The magazine joins a growing number of print titles devoted to all things typographic – from Monotype’s quarterly publication The Recorder to Elena Schlenker’s Gratuitous Type. 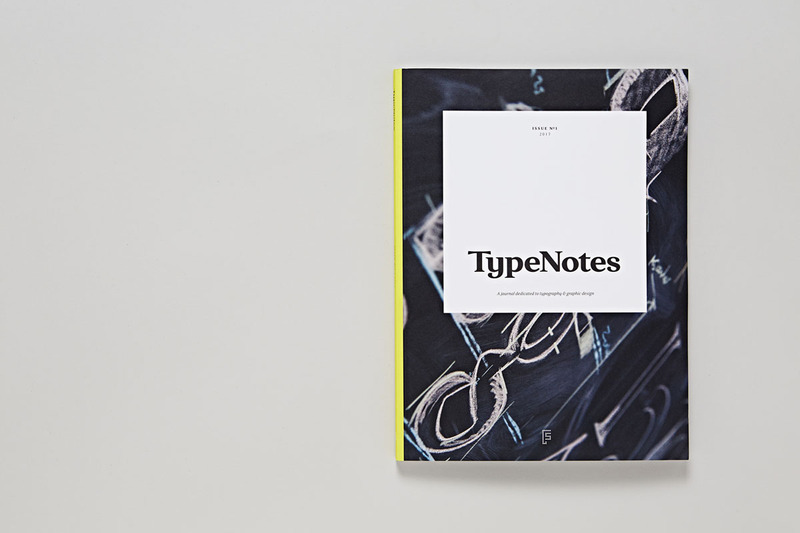 You can order copies here.